What Makes a Good Web Hosting Provider? If you are planning to start your website design, then you will also need a good web hosting provider. The choices and options can be overwhelming. However, all it takes is some research and an understanding what you need in a web hosting provider. 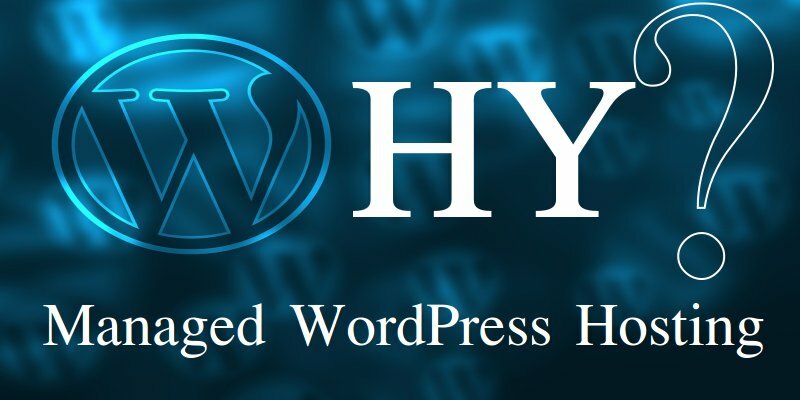 There are certain factors which are necessary for your web hosting provider to include in their services for you, in order to run your website efficiently. 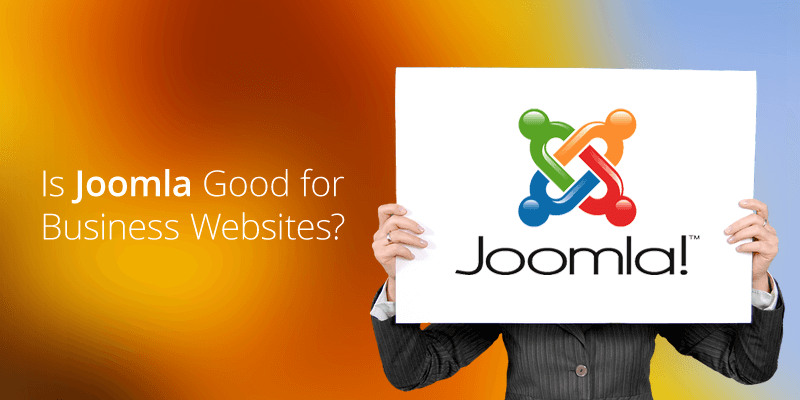 If you chose a bad web hosting provider, your website won’t reach its full potential. If you don’t know where to start when looking for a web host for your website, here are five must know facts about what makes a good web host. This goes without saying, but you need to do plenty of research so you can find the web hosting that best suits your budget. Web hosts can range from a few dollars a month, to hundreds of dollars for large web sites. If you are just starting out, you should aim for the $15-$30 per month target. Cheaper than this and you will be compromising on quality, while more expensive than this and it will be overkill for a new website. Additionally, some providers allow you to pay annually which may be more convenient if remembering to pay bills is a pain when you are so busy. A great website is useless if it is down half the time. You need a website hosting provider that has great uptime to ensure you are always online for your customers. Do your research and ensure your hosting provider has 99.9% uptime of more. Anything lower is unacceptable in the industry. As you and your business grows, you are going to want your website to do the same thing. 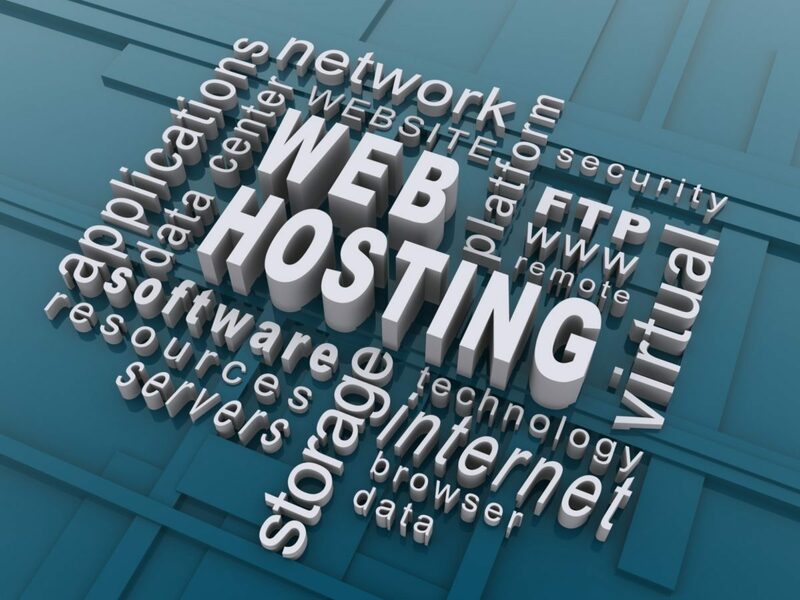 It is important that you choose a web host that has good upgrade options. The basic options on most any web host is good to start off with, but once you start growing your page views and visitors, you are going to need your website to be able to handle a whole lot of traffic and your web host should get you there. It may include adding more server resources to your account, or may even include upgrading to your own server via a VPS or Dedicated Server. Many people who start creating websites find themselves buying multiple domain names because they are so cheap. In case you find yourself in this situation, looking for a good web host who allows extra add-on domains. If you are new to building and hosting websites, you will want a web host with a user friendly control panel like cPanel. If there are too many options to choose from on a control panel, you could get overwhelmed. Make sure that you choose a good web host with an easy to use control panel. Some other considerations for choosing a good web hosting provider include Secure SSL Certificates for eCommerce if you are selling online, and customer service and support in case you get stuck and need that little bit of help. Unlimited web hosting is a must If, a company is operating a business website and they plan to grow their sales, therefore they may find the unlimited web hosting in Australia as a great option. When we speak of unlimited web hosting, it means unlimited disk space, unlimited email accounts, unlimited FTP accounts, unlimited sub-domains/unlimited parked domains, unlimited data usage and much more along with 24/7/365 Australian support. If your website is generating a lot of traffic and your online presence is growing than the last thing you want is your website to show an error massage. “Bandwidth Limit Reached/Exceeded” when this happens and you contact your service provider 99% of the time they will try to sell you a unlimited hosting plan which in fact at the end will cost you more money and headache. To save yourself from the worries of exceeding limits and being unable to speak to a support team based in Australia is extremely crucial to the success or failure your business.